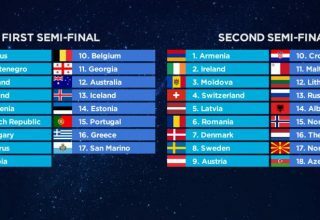 Home 2019 Madonna will be an interval act at Eurovision this year! Speculation has been rife for a while, but now things seem to have been confirmed. Madonna is going to perform in Tel Aviv as an interval act. The European Broadcasting Union has been in talks for a long time with Madonna. At first it looked like it would not happen, since one of the songs that she wanted to perform had a political message. The EBU has told Haaretz that she will be singing two songs, one new song and one song that is well-known. Geting Madonna to do a Eurovision performance does come at a cost. Allegedly, billionaire Silvan Adams has paid around $1 million to get her on the show. The businessman financed this undertaking. 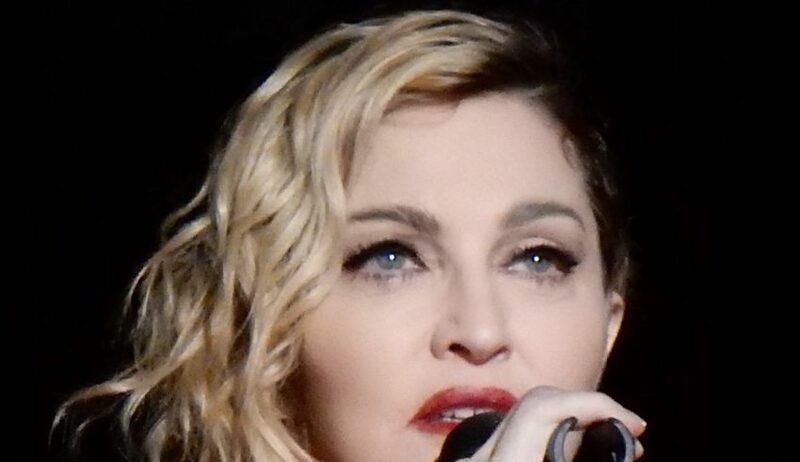 What do #YOU think about Madonna being an interval act? Share your thoughts with us on our forum HERE or join the discussion below and on social media! 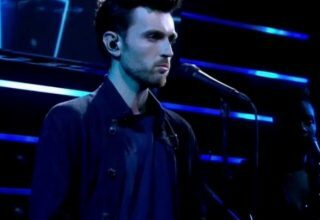 Previous article Eurovision Choir RoundUp: Wales and Norway Select Representatives! 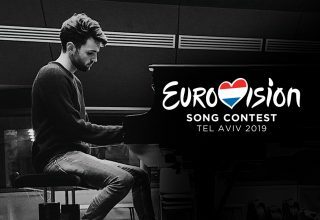 Is the Dutch song already leaked?